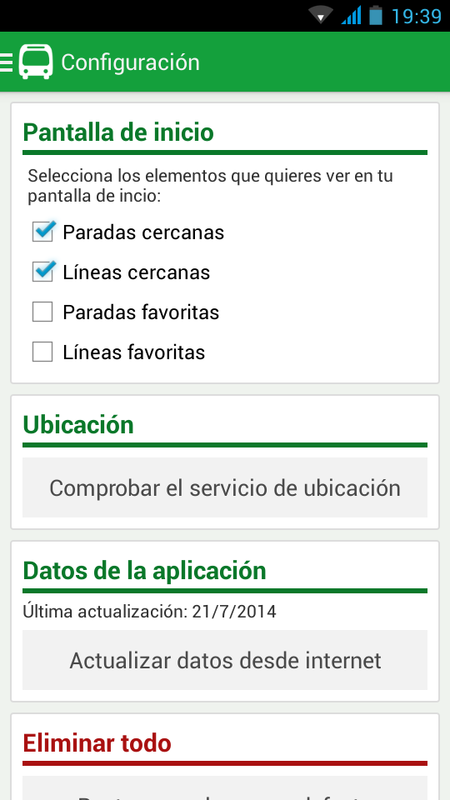 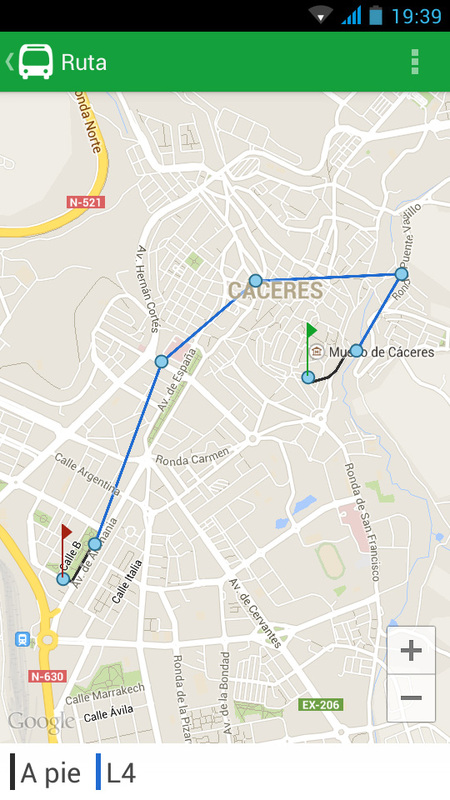 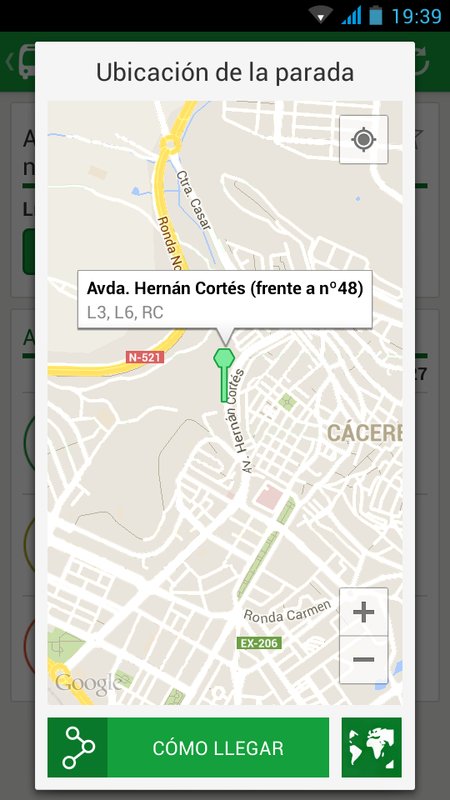 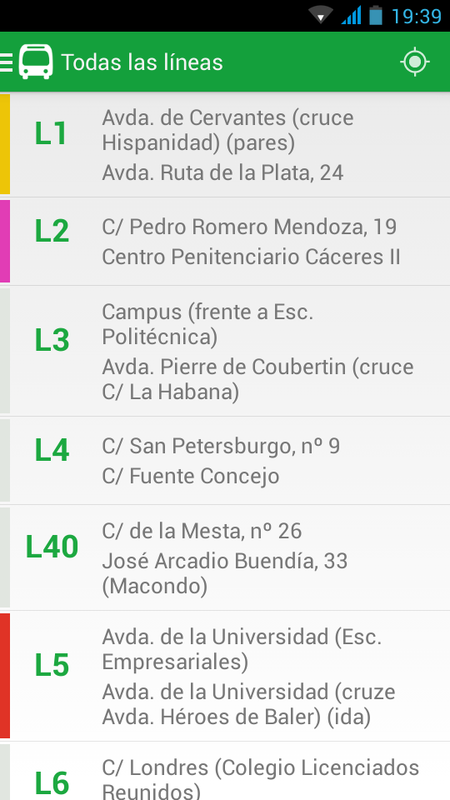 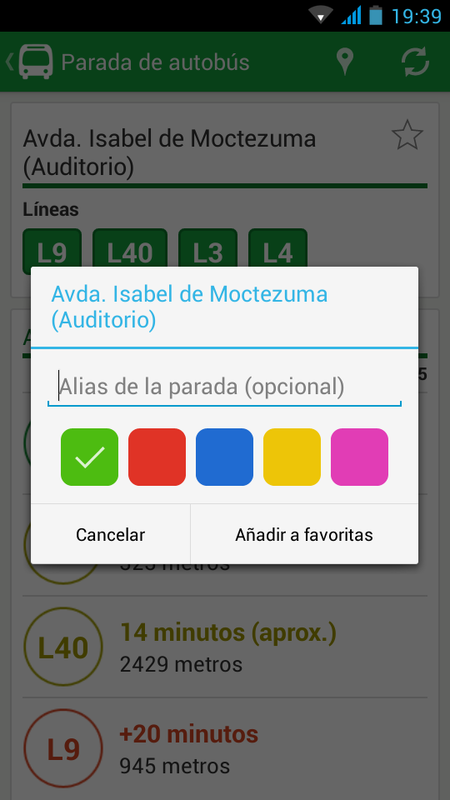 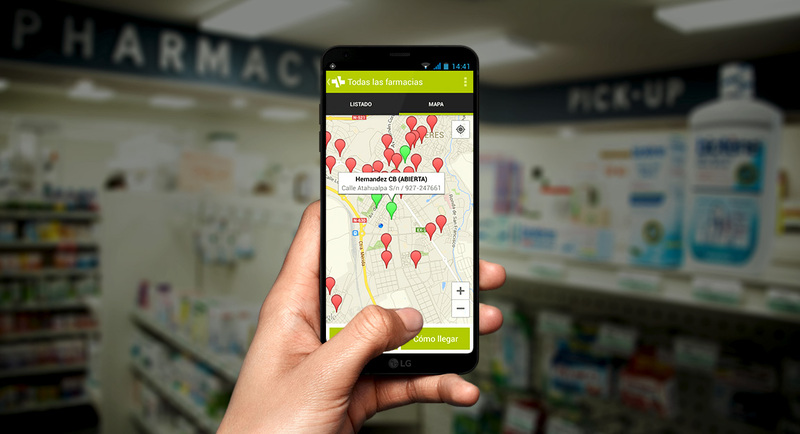 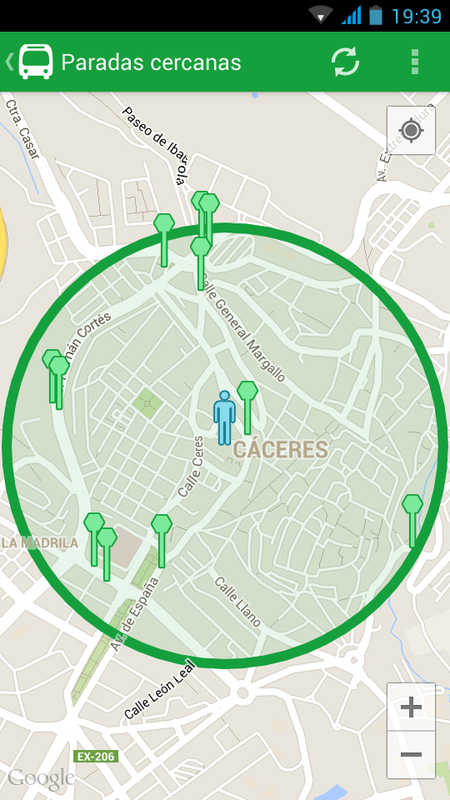 In 2014, taking advantage of the new Open Data portal offered by the city of Cáceres (Spain), I created an app to show the open pharmacies. 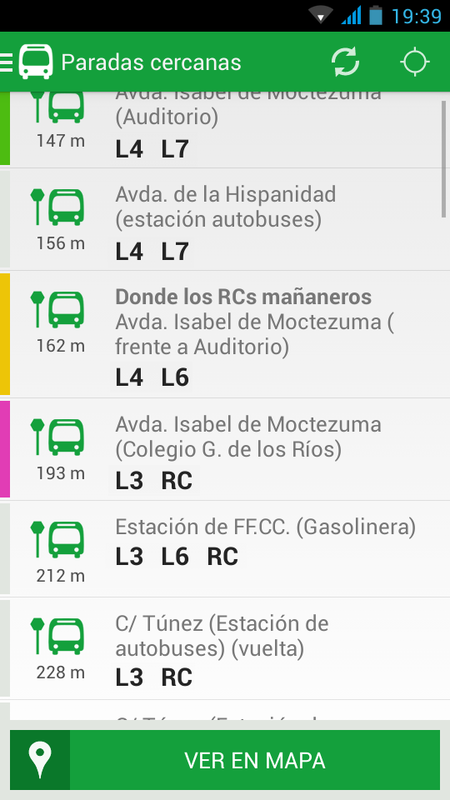 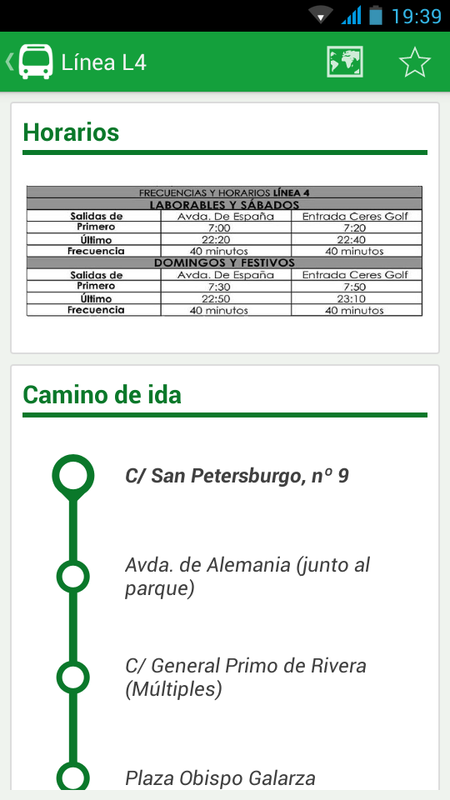 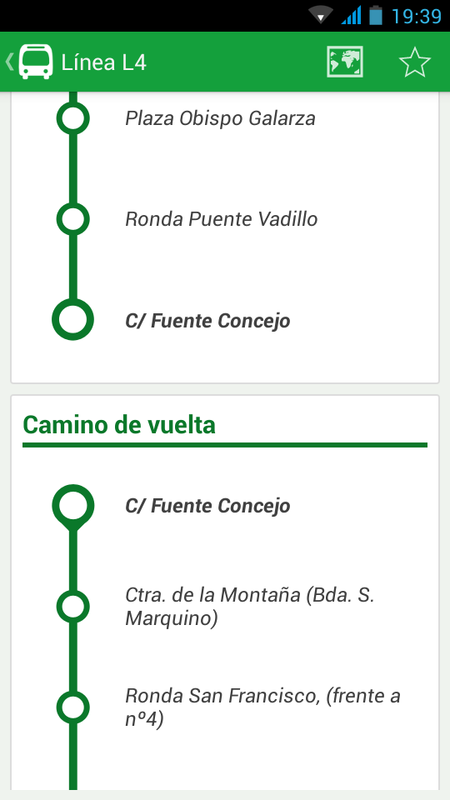 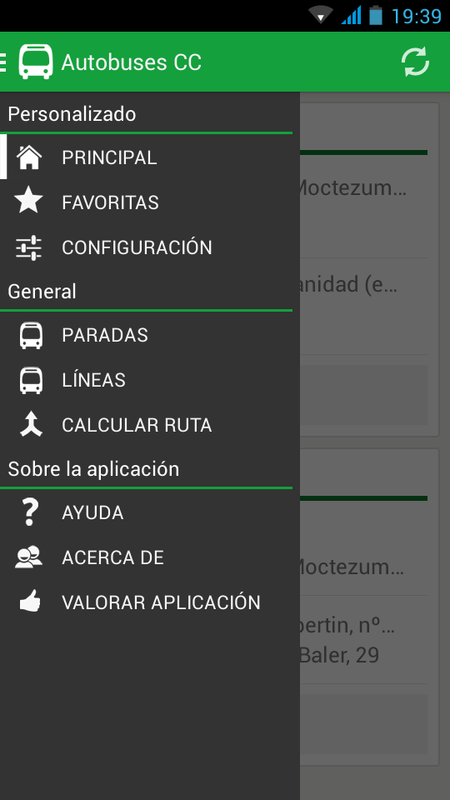 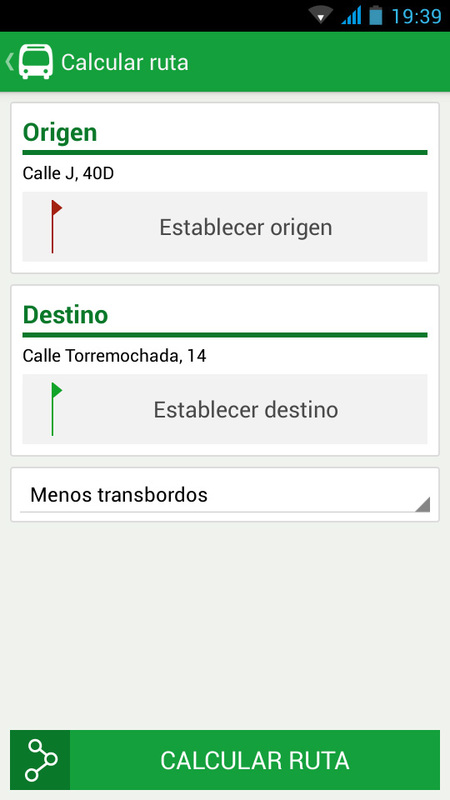 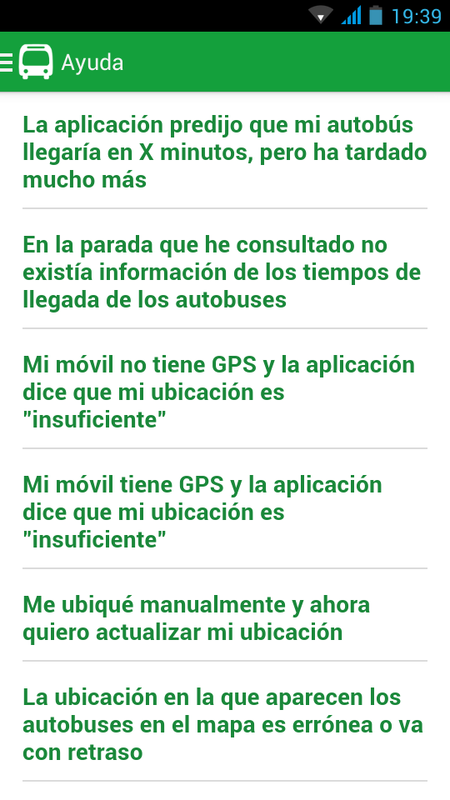 Just after publishing it, I was told that a new dataset with real-time information about buses, their routes and their locations would be offered by this portal, so I started working on an app to make use of the data. 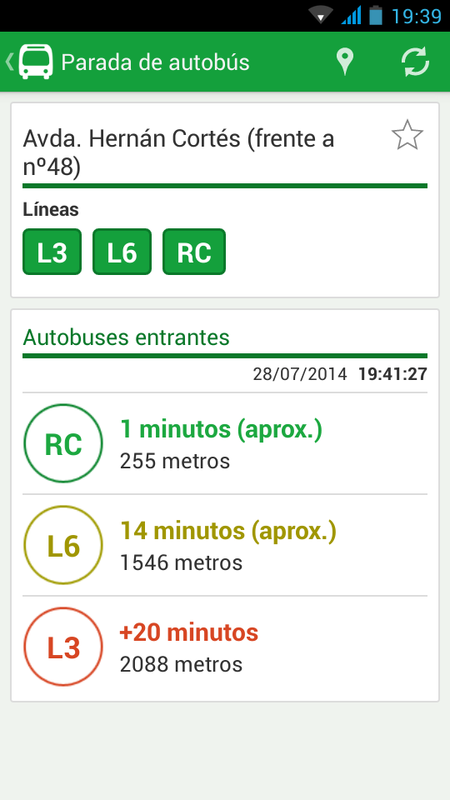 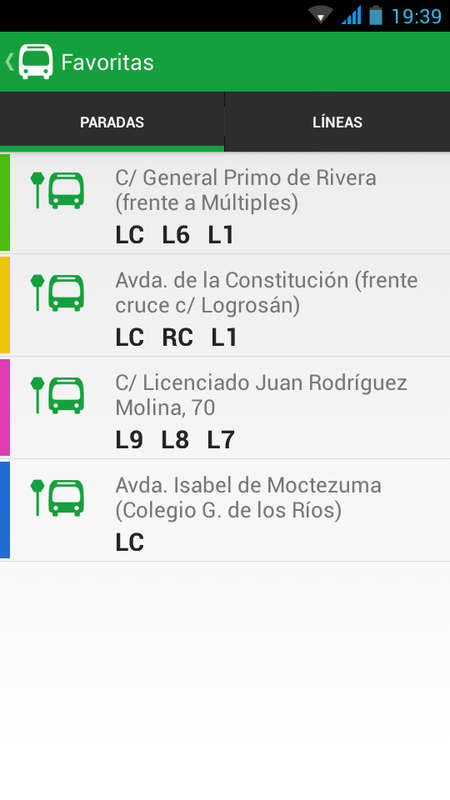 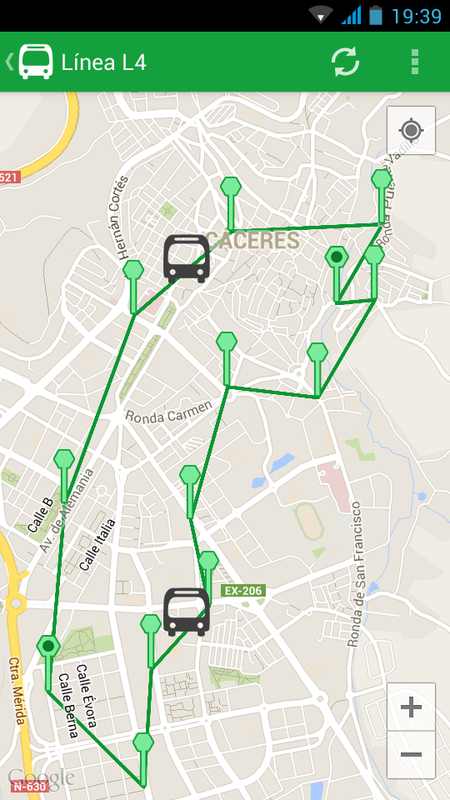 The app would include information about buses, their schedules, their routes, their stops, and their current location. 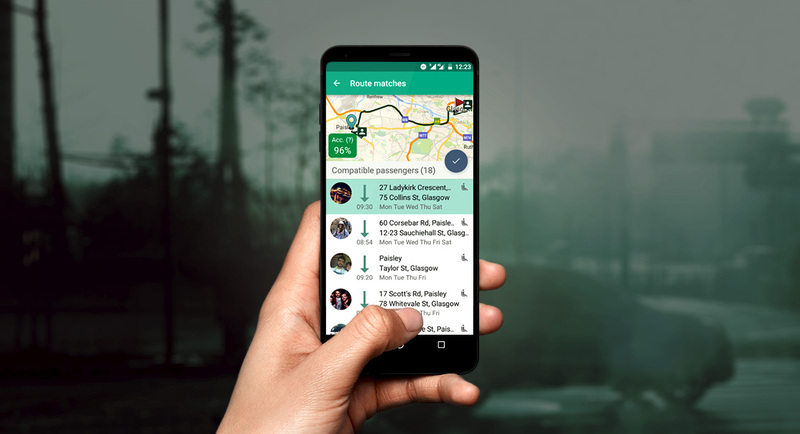 In the app, among other options, users would be able to mark routes and stops as favourite, customise their home screen, and calculate the best possible route to get to a destination. 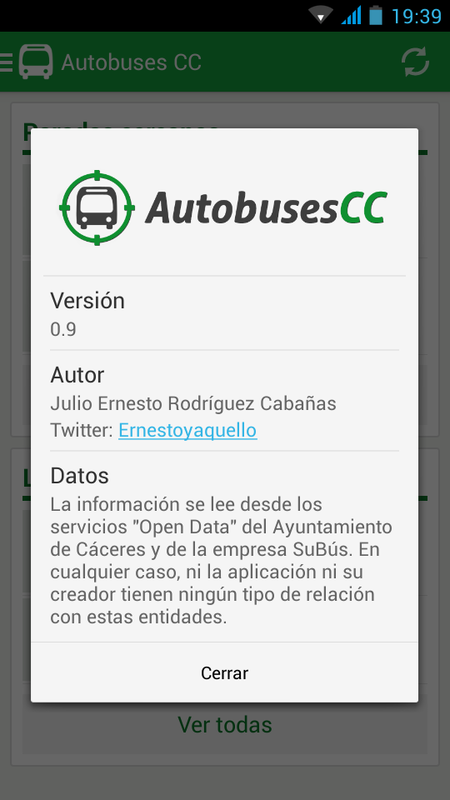 Unfortunately, even though I finished the entire app, the dataset was never released, so I never got the chance to finally publish the app.